Spring cleaning. One of my least favorite things to do in the entire world. Spending a weekend cleaning a house from top to bottom is not anyone’s idea of a good time. Lucky for me (and you) there is a way to avoid it and still have a clean home. By breaking things down into crazy easy steps, you will save yourself from spending a beautiful spring day inside scrubbing walls. These are my cleaning hacks everyone should know and they are going to change your life. Before we dive into how to clean your home with my cleaning hacks, let’s first decide what needs to be done. And this might just be the hardest part of this entire system. 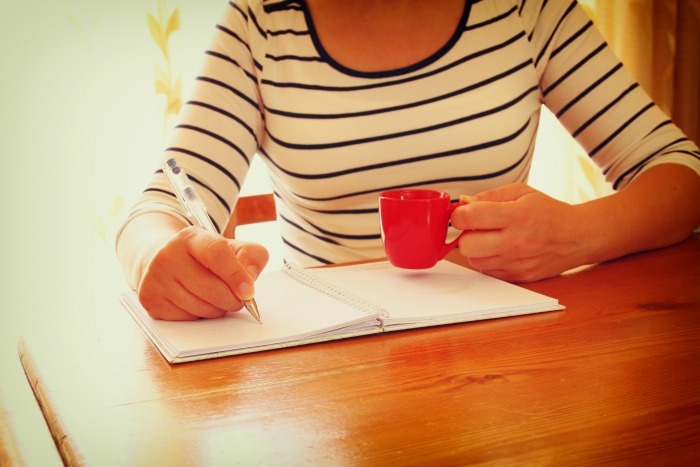 Ninja Tip: Grab yourself a large mug of coffee (or wine) and set aside a good hour to do the prep work. Yes, this part does take some time, but if it keeps you from having to spend days cleaning your home each year then it might just be worth it! You need to make a full on top to bottom cleaning list. A list of every single thing you need to do (in every single room) to keep your home clean. Step #1 . Write it all down. Grab a tablet and a pen and walk your home. Go into each room and write down all the things you need to do to clean that room. From the ceiling to the floor, under the bed and inside of the closet, list it all out on paper. A silly, and quite possibly, annoying step in this process I urge you not to skip over it. Take your time and try to be thorough about it. You can always combine chores later on but for right now you need to be thorough for this system to really work. Once you have your list all written out you can then move on to the next step. Ninja Tip: Do not move on until your list is complete. 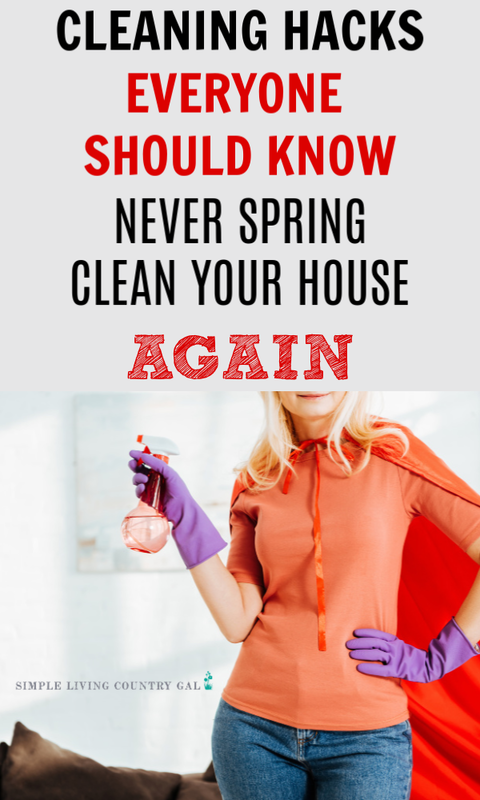 If you miss anything this system will not work as well, so take your time and list out every single thing you want to have cleaned in each room at least once (or twice) a year. Step #2. Break down your list. Sit down with a different colored pen and next to each task on your list choose how often you need to perform that task. So, for example, if WASH THE CEILING FAN is on your list for the family room, then next to it write the word “Monthly” or “Bi-Monthly” depending on how often you want it to be cleaned. Continue through your list this way for each item written for each room in your notebook. Again, do not move on until this task is completed in full. These small steps now will make the scheduling so much easier later on. Step #3. Create a Cleaning Planner for the entire year. You can do this in a notebook or use my FREE cleaning planner pages that you can get directly below. Go through your cleaning list room by room. Decide on a month for each task and list it on the page for that specific month. Once you have an item transferred over to your Cleaning Pages, be sure to cross it off of your list. This will avoid accidentally writing a chore down twice. Remember to bunch tasks together as needed. If WASH THE BASEBOARDS is listed for every single room, you will want to list WASH THE BASEBOARDS IN THE HOUSE as a chore for a particular month. I find it is easier to clean by task rather than by room when you are doing things this way. Continue on until every single item from your list is written down for a specific month. Step #4. Be sure to choose an appropriate month for your chores. The beauty of this system is you can pick and choose what gets done when. Keep in mind the weather and the business of the month ahead before scheduling. So, if you have CLEAN OUT THE ATTIC as a task you might not want to list it in an extremely cold month or an extremely hot month. Work with your schedule and with the size of the chore. Step # 5. Adjust where needed. Once you have moved everything over, go back to your pages and make sure you do not have any months that are chore heavy or chore light. Balance things out so you are even throughout the entire year. This is the key to a stress-free schedule. Ninja Tip: If you know you have a month that is always busy for you, such as December for example, then adjust your list there to give you a little breathing room. Once you have your planner completely filled out and your original cleaning list ceremonially tossed into the trash…. we can move on. Again, do not continue until you have completed all the steps above or you risk this system not working. Cleaning Hacks Everyone Should Know – Never Spring Clean Your Home Again! Step # 1. Keep your Cleaning Planner with your calendar. I learned a tip a very long time ago from a wise friend. Treat your home as if it is your company and you are the CEO. When I began to look at my home as a business, I realized I needed a schedule to keep things running smoothly. And that was and still is my calendar. My calendar is not the same as the family calendar in the kitchen. This calendar is my hub, the heartbeat of the home. It is what keeps things running smoothly and what keeps our home from getting out of control clutter-wise. If you have not found the perfect calendar, then stop right here! I might just have what you are looking for……. Ninja Tip: Keep a basket of all the things you need to put on your calendar along with pens, pencils, and stickers or post-it notes. At the end of each month grab this basket and go through each item writing down for the month ahead anything in the basket for that specific month. If you have an appt for the Dentist, put that into your calendar basket to ensure you write it down at calendar prep time. This really helps to keep things from falling through the cracks. Step # 2. List each cleaning task onto your calendar. As you are filling out your calendar for the month, you will want to refer to your cleaning planner for the chores you have listed there. 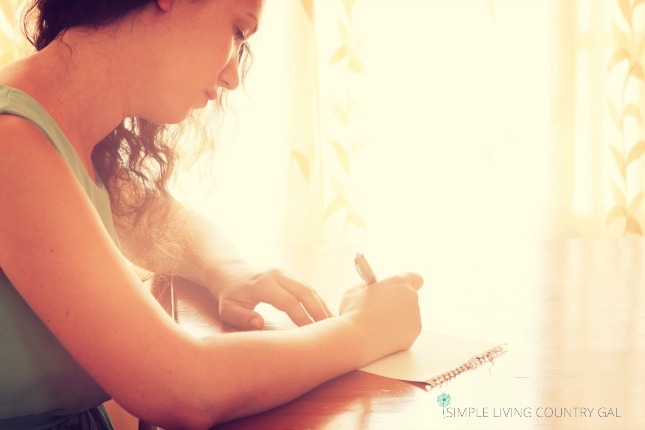 Go down your list and fill in each chore on the days where you have sufficient time to do them. As you see a chore on your list note the time it will take to complete. If it is just a few minutes you can incorporate it into your daily schedule. Wash out the inside of the dishwasher – Complete while making dinner. Wash bed linens – Do on laundry day. Wash the shower – Clean while you are showering yourself. Multitasking is key to this becoming routine rather than overwhelming. What if the task is a big one? Then be sure to choose a day and time that will allow you to complete it without the overwhelm. So, for example, if you have Wash the Lights in the Kitchen on the cleaning list you will want to assign this to a day where you have the time and the help needed to do this task. Like Saturday morning when you have your kids home to help get the lights down and help to put them back up. Step # 3. Learn to delegate without guilt. Before we dive in here, let’s go back to the CEO comment, because nowhere is this going to impact things more than this step right here. 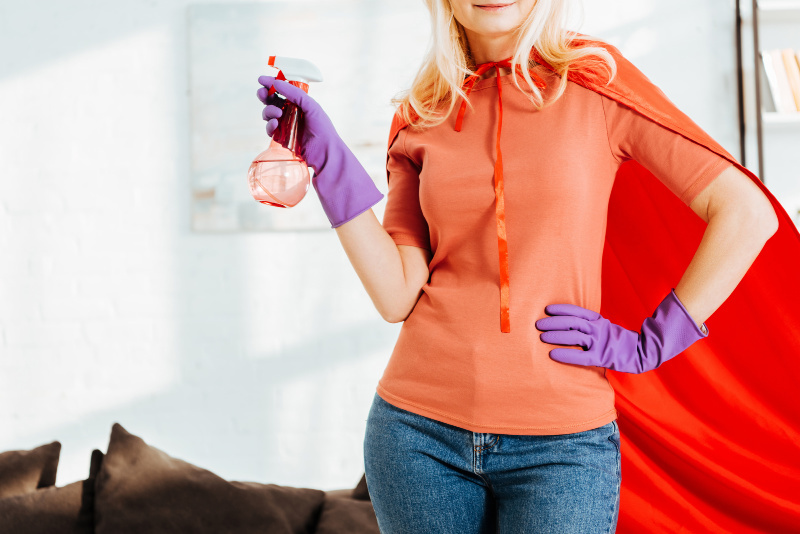 I used to live in my home as if I were the maid and I found myself resenting all the things that needed to be done to keep my home running smoothly. Once I changed my outlook, I realized our family was a team and we needed to work together in order for things to run smoothly. And just like that, the resentment disappeared. When you act like the CEO of your home you are not only running your home but you are also delegating things to others to ensure everyone is doing their share. That means instead of you being the housekeeper running around cleaning, and washing, and cooking for the entire family, you are instead the organizer of daily activities that now get delegated to those who can best handle the job. Okay, probably just a fancy way of saying give your kids (and your husband) cleaning chores, but when you make that small mental shift in your outlook it really does make a difference. 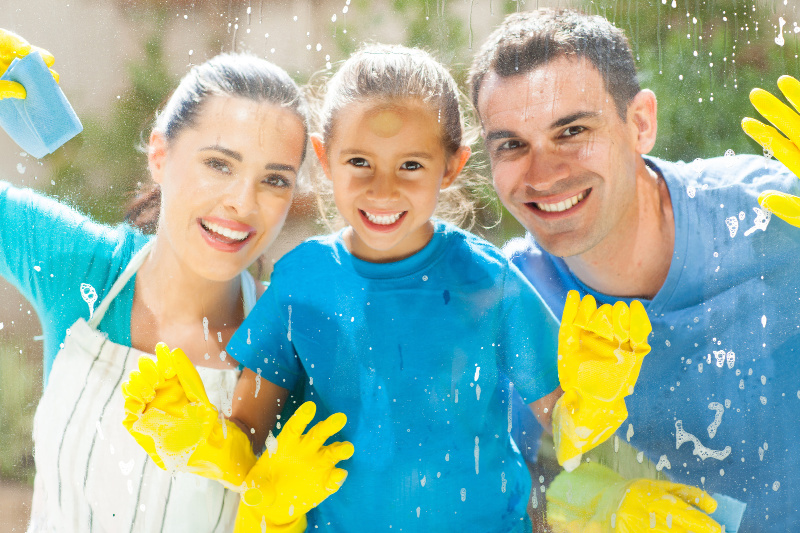 You can find a great list of age-appropriate chores HERE. Becky really has a great list along with tips on how to encourage your kids to chip in. She includes a list of daily chores (she calls these daily responsibilities) that children should do each day. Again this subtle mind shift on how you view things can make all the difference for not only you but for your children as well. 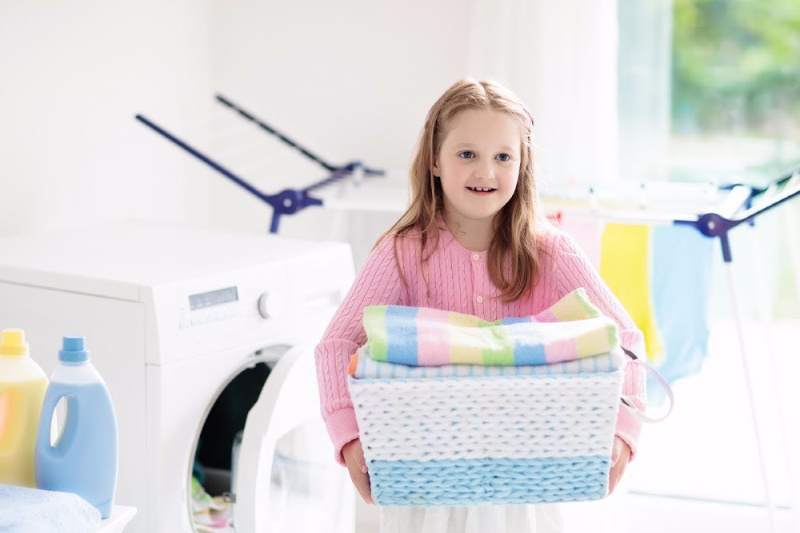 By giving your children daily responsibilities and chores they are learning to work as a team and you are in turn raising responsible children. And that is a valuable trait they can take with them into adulthood. Roomba – This is the one I own and I just love it. Yes, it is a cost investment but the time I am saving is worth it for me. Microfiber Cleaning Cloths – Great to have more than one of and so incredibly useful. Swiffer Wet Jet – This has been a huge time saver for me, and my floors have never looked better. Cleaning Caddy – Another helpful tool to have for cleaning. I have one for the bathrooms and one for the rest of the house. This right here just might be my favorite step. There are going to be so many things on your cleaning planner that your children and husband can most definitely do. Write these items on your calendar on the days you know they will have the time to complete them. Next, let them know (well, ask might work a bit better) that you have a few things you need them to do this weekend. Remind them again the day of and help them get started with the chore if they are young. This works better than you might think. Each year my youngest son washes my baseboards for me and even though he no longer lives at home he will still do this task for a home-cooked meal. This is a huge chore checked off of my list and it’s so much easier for him to do than me. Do this process like clockwork each month. Fill out your calendar with cleaning tasks. Delegate and list the name next to each task on your calendar. Ask and then remind your family of tasks they need to complete that month. Give yourself enough time (and help) for any big tasks set for the month ahead. And just like that, you are cleaning as you go rather than cleaning all at once. My favorite way (if there is one) to clean a home. I have done this system for just under a decade and it has been life changing for me and my family. No more working all weekend to clean our home on beautiful spring days. Now it is spread out into small and easy tasks that we incorporate into our schedule throughout the entire year. Do you have any cleaning hacks everyone should know? Leave a comment below, and I might just add it to this list! I’ve been trying to create something like this. I started by writing down a lot of those tasks that are not weekly but need to be done. Right now everything is in my day planner but I like the idea of a cleaning planner! 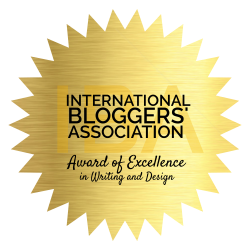 I really think that by writing it down we give ourselves permission to finally put things on autopilot! It’s in the pink and blue box. It’s called the Simple Cleaning Planner. I hope this helps, sorry for the confusion!